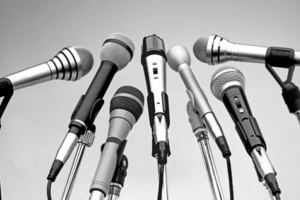 In the coming weeks The GM’s Perspective will be posting three separate interviews. Each have their own identity and have no direct link, however there is one common theme between them; helping out others however you can. 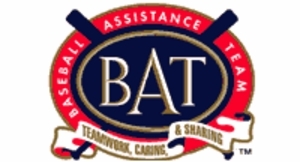 The first interview is with Erik Nilsen, Director, Baseball Assistance Team (B.A.T.) at Major League Baseball. B.A.T. was formed in 1986 by former MLB’ers. It was originally funded cconfidentially to help members of an exclusive fraternity who were in need of assistance and were out of options. Whether, it’s medical, financial or psychological assistance, Nilsen and his team are there to lend a helping hand. 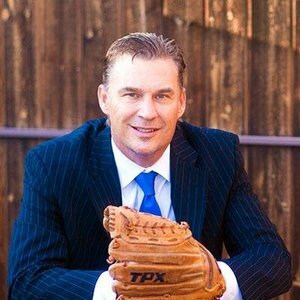 The second interview on the docket is with a multiple World Series champion, Todd Stottlemyre was a first round pick in the 1985 MLB draft by the Toronto Blue Jays. Over his 14-year career he picked up 138 wins and will always be a key piece of Blue Jays history as a player who helped bring the team to prominence. Our discussion not only talks baseball, but the role his father, Mel Stottlemyre played in his development. His father tallied five World Series titles as a coach with the New York Yankees and New York Mets and was a pitcher for the Bronx Bombers from 1964 to 1974. Since the end of his MLB career in 2002, he’s been on Wall Street as a trader and now runs his own company assisting people maximize their own potential becoming the best person/business person they can be. The third and most eye-opening/awe inspiring interview i have done is with St. Catharines, Ontario native, Ryan Luken. Luken has been a lifelong friend of my wife. Recently, she told me that he was being featured on Intervention Canada. Battling addiction for years, Luken is now on the right path enjoying life with family and friends the way it was meant to be. I’m always amazed by the strength and resilience of those who have dealt with so much over their lives. My interviews with former NBA player Chris Herren and NFL Undrafted’s, Chad Toocheck are an inspiration to me each and everyday. My interview with Ryan is no different. He is a stronger person than I could ever be.